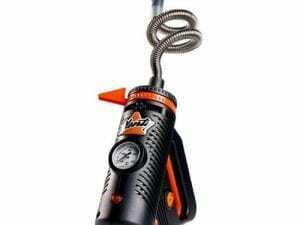 Buy A Storz & Bickel Volcano Digital Vaporizer From Us Get Free Shipping! 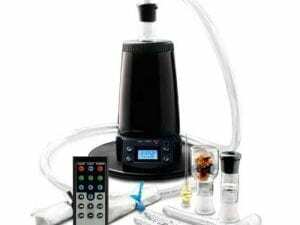 This tabletop vaporizer utilizes a vacuum system that pumps in the filtered air which is heated to temperature to achieve vaporization. 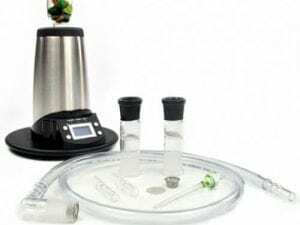 Hot air passes over your dry herb or oils to create a vapor that fills the balloon using forced air. Once the balloon is full you can detach it and its ready to be used. 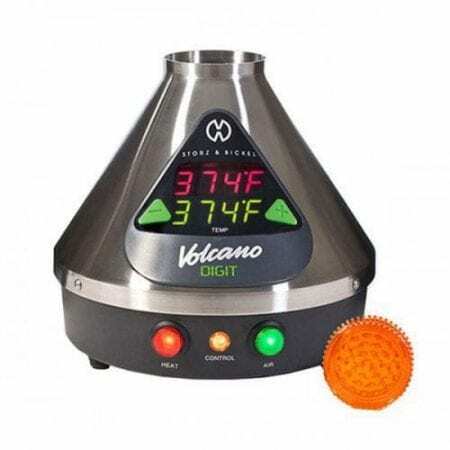 The digital display on the Volcano is a bright and easy to use digital temperature control system which allows you to adjust the temperature from 104-446 degree Fahrenheit. An automatic shutoff timer is also included in the digital unit which the classic does not have. The digital Volcano will turn itself off after 30min of inactivity. 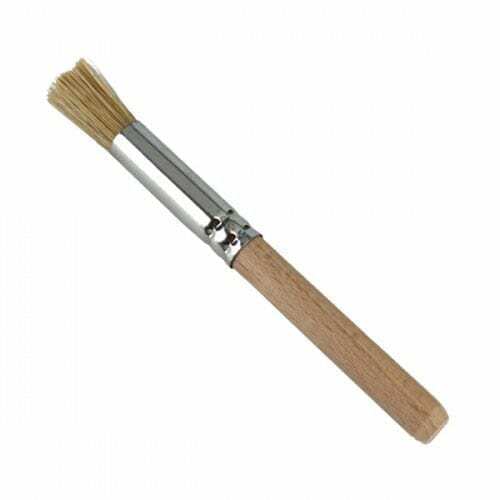 This will help to conserve the heating element and give it the longest lifespan possible. 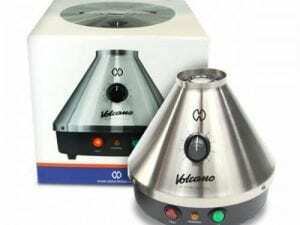 The Volcano comes with two different choices in valve systems the solid or easy valve system. 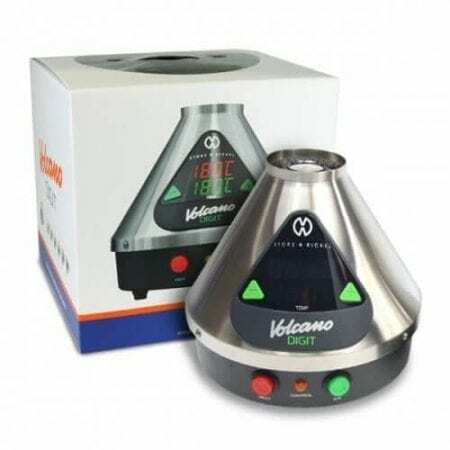 Either one of these will work on the digital or the classic unit.They differentiate from each other somewhat but both are designed to give you a good vaping experience. 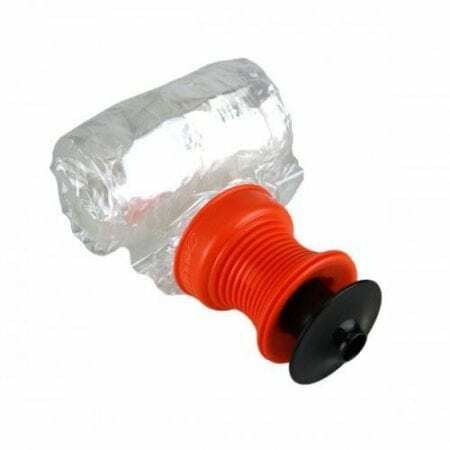 The Solid Valve System allows you to fully customize the size of your balloon. You can make it as small or as large as needed. Simply cut the balloon material to your desired length and attach. 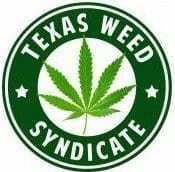 Once you have used up the balloon material simply buy another roll of vaporizer balloon material. 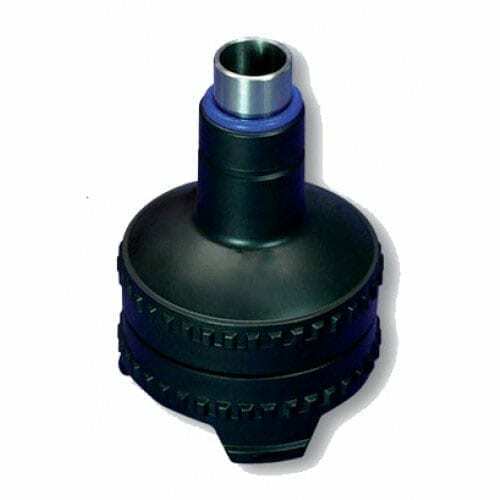 The Easy Valve system is just that its the easier of the two. This system utilizes fixed balloons. Each balloon comes with an already attached ready to go mouthpiece. All you have to do with this system is to attach the balloon let the system fill it, you can then detach it and go! Once the balloon has outlived its lifecycle you can simply get more balloons.